Following recent celebrations of achieving 30 consecutive years of national truck market leadership, Isuzu Trucks is set to shine at the Brisbane Truck Show again this year. Since 1989, the iconic brand has forged a reputation for reliability, innovation and safety in the highly competitive Australian truck market. Paying homage to those beginnings, Isuzu will showcase a selection of its comprehensive line-up of truck models which possess the right mix of power, performance, economy and reliability. From waste management and refuse to emergency services and last mile delivery, the extensive range of Isuzu models caters to just about every application. There’ll be an assortment of well-loved favourites and also some brand new models, slated for release later in the year. Those seeking a medium-duty, factory-backed, dual-control workhorse for all their waste management and refuse applications, will see first-hand, a new, locally developed model at the Isuzu Trucks stand. First in a range of new dual control models, this model boasts integrity of factory build and caters to a comprehensive range of waste and refuse related applications. Isuzu’s locally developed concept EV model will also command attention as a practical transport solution and expansion to the range for the future, visitors can learn more about this exciting potential direction when at the stand. Ready-To-Work favourites including models from Traypack, Tradepack, Tipper, Servicepack and Vanpack line-ups will be on display. The Ready-To-Work range has enjoyed tremendous success in catering to a range of applications across a vast array of industry, including field servicing, construction trades and last mile delivery. However, Isuzu isn’t resting on its laurels and has some new additions to its Ready-To-Work range, including a new medium duty Tipper, and new Servicepack based on its NPS AMT model which is the first 2 pedal operated 4 x 4 light truck available in Australia. In addition, visitors can also expect to see premium products from Isuzu’s Parts range which is a single specialised source for quality componentry and parts around the world. Isuzu Trucks merchandise will also feature on stand. Isuzu’s comprehensive after-sales support offering, the Isuzu Care suite of products and services, will also have a presence, designed to provide Isuzu Truck customers with a broad spectrum of transport support, efficiencies and solutions. 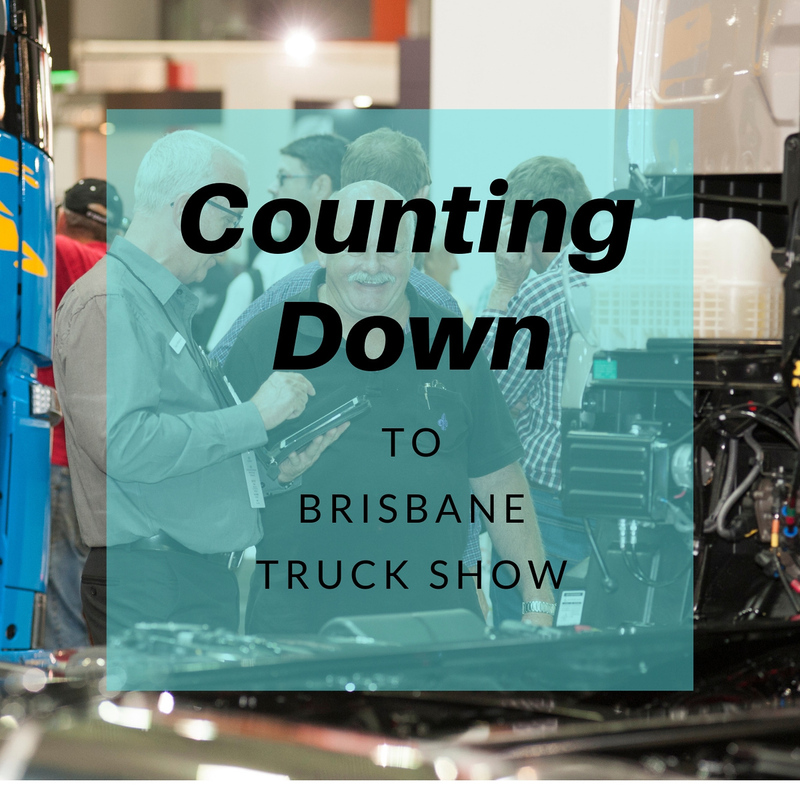 Isuzu Trucks’ footprint at this year’s Brisbane Truck show lays emphasis on its unprecedented success in the Australian truck market. This year’s stand is a reflection of that steadfast focus to be a one-stop-shop for Australian truck customers looking for efficient transport solutions. Isuzu experts will be available at the stand to engage with customers about products, assisting them with advice on end-to-end transport solutions. Also visitors to the Isuzu stand will be able to help Isuzu celebrate its 30 consecutive years of market leadership with free giveaways and the possibility of winning a Ready-To-Work truck.